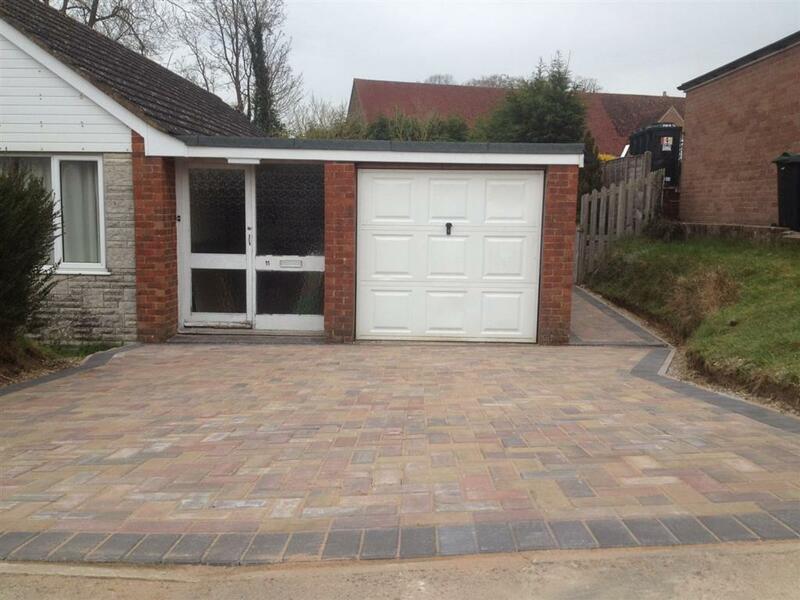 Affordable driveway and patio installations for Bournemouth and the surrounding areas. 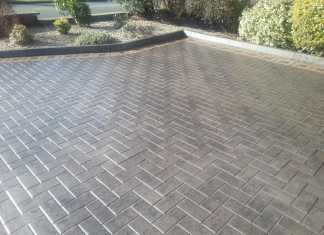 FREE no obligation quotations. We offer an unbeatable driveway, patio and landscaping installations that are backed by a 5 year guarantee. 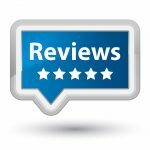 Tours of previous work are available upon request. 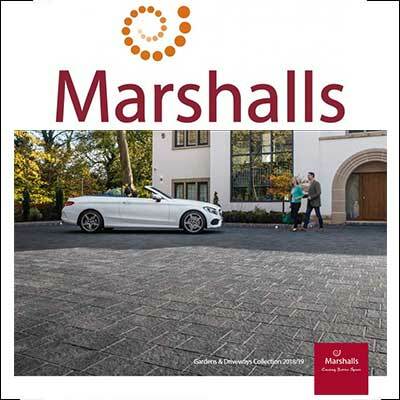 Call the team today at F and D Marshall LTD to book a free no obligation quotation. 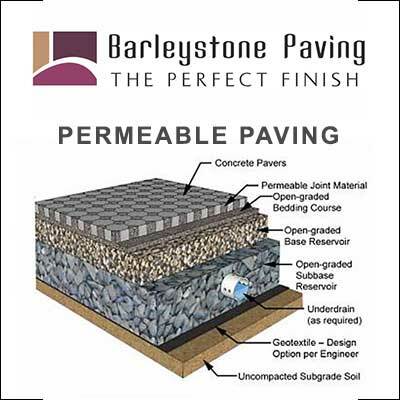 We can go through the multiple options available for your driveway or patio areas. 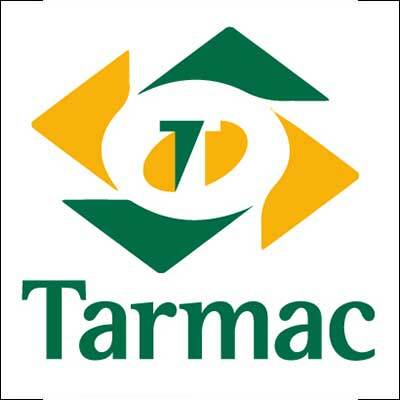 We will provide a full breakdown of the work involved and provide you with a written 5 year guarantee when the work is completed. 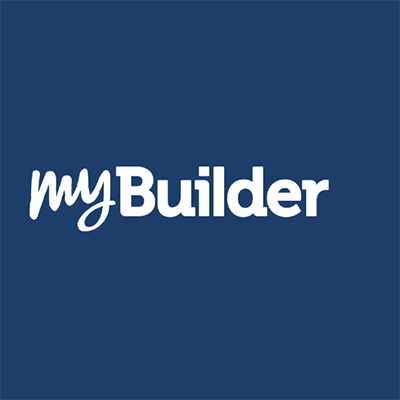 No money upfront or deposits are required. 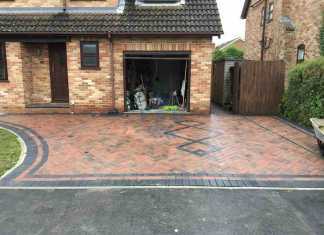 F and D Marshall LTD are local driveway and patio contractors. 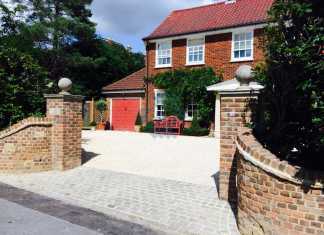 Our team covers Bournemouth and the surrounding areas. 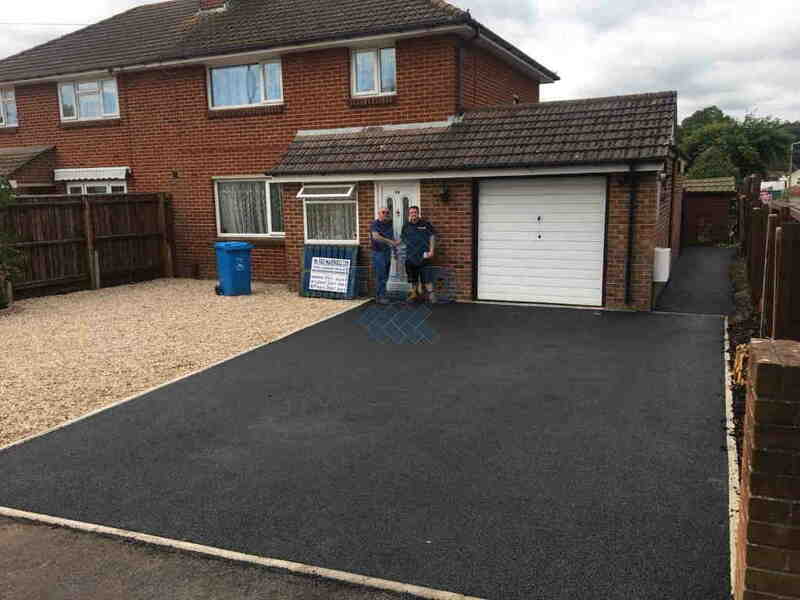 All the work carried out by our highly trained team is done to the highest of standards with a range of driveway and patio options available to suit your budget and your requirements. 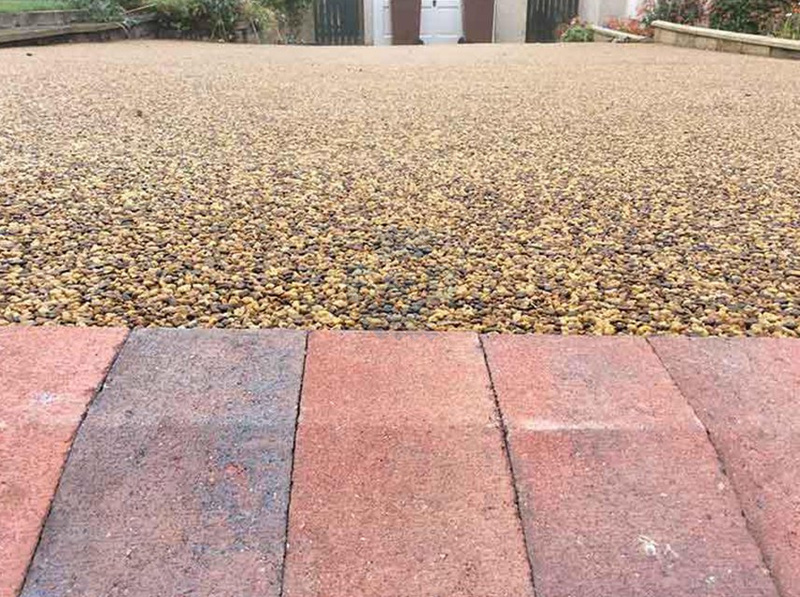 Ranging from driveway extensions to driveway replacements, patio installations, garden areas, custom tailored brick work, natural stone installations. 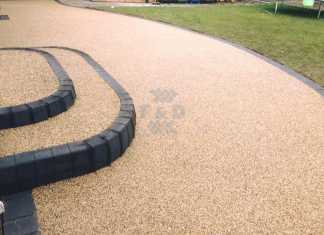 We are experts at installing block paving, tarmac, asphalt, gravel surfaces, concrete surfaces. 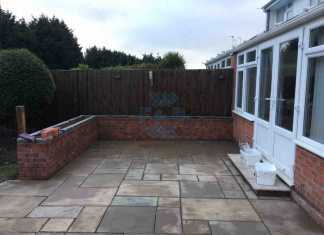 We are experts at replacing patios with a range of natural stone surfaces for patio and garden areas including sandstone, marble, granite and more. 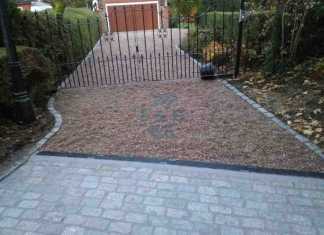 Get a FREE quotation today for a new stylish driveway or patio in Bournemouth. 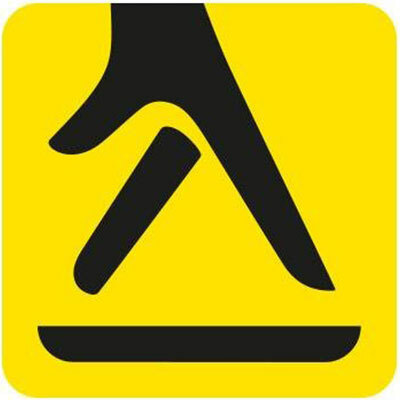 We provide a same day call out and free quotation service.